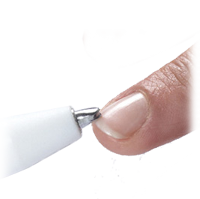 Say goodbye to brittle and limp nails. 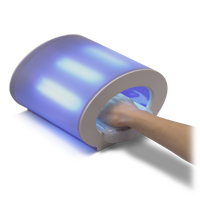 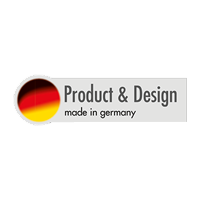 The patented heat technique seals and reinforces the keratin layers of the nail edges and prevents damage to the nail. 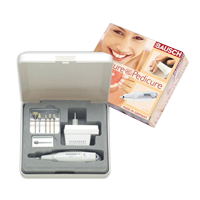 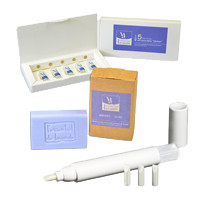 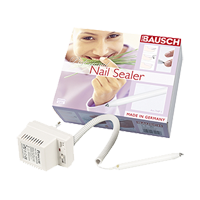 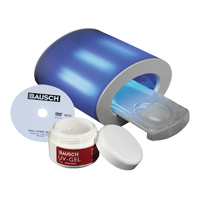 The nail sealer also strengthens thin and limp nails and is useable for the treatment of fungal infections.